Dr. Latisha Carter-Blanks describes herself as a "bread and butter," pediatrician. She has a strong interest in well child care and health supervision. 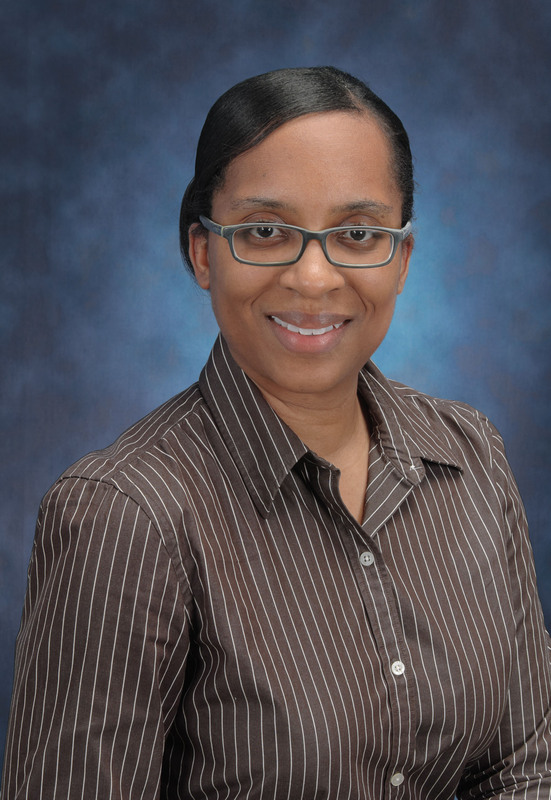 Dr. Carter, as she is known by patients and colleagues, is a native Detroiter, who completed her medical training at Wayne State University School of Medicine and Children's Hospital of Michigan. When Dr. Carter is not caring for patients or teaching residents and medical students, she enjoys watching sports. Her mantra is that she wouldn't do anything for your child that she wouldn't be willing to do for her own. Dr. Carter is married and resides with her husband and daughter in a suburb just outside of Detroit.